Last edited by Moh@n; 15th April 2018 at 23:37. You might need to edit Quetta to Multan for pitch variation selection. 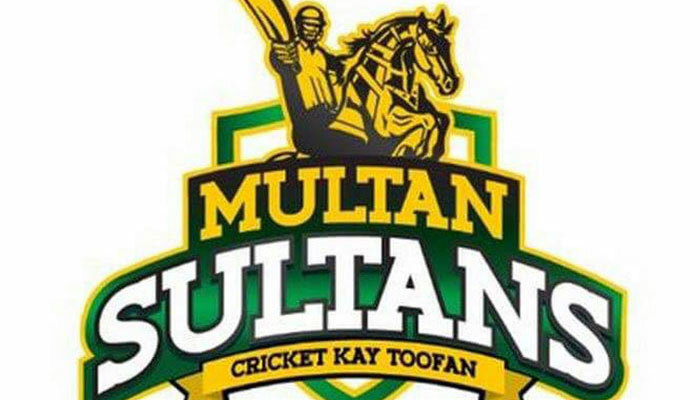 Multan haven't announced their pitch variation yet. How can we announce our playing XI without knowing it ? Change Thursday to Monday here. Sorry guys once again; actually mid season break was too long so had forgot it completely. 2.3 @Hamad_H to @hadi123, OUT, 151.26kph, @hadi123 can't get the cut away. Edged and taken! The new batsman is Marlon Samuels. 9.6 @Hamad_H to @Marlon Samuels, OUT, 143.08kph, @Hamad_H hurls this through. That moved miles. M Samuels miscues a cut. Edged and taken! Hamad_H finishes up with a good, solid spell. The new batsman is David Miller. 3.3 @Shawaiz to @sadida97, OUT, 147.63kph, Big swing from the seamer. Sadida97 can't get the square drive away. BOWLED HIM! The new bowler is Marlon Samuels. Not the best of outings from giri26. He'll want to forget this in a hurry. 17.2 @Shawaiz to @Hamad_H, OUT (2), 151.95kph, @Shawaiz hits a short length just outside off. @Hamad_H completely mishits a cut. Direct hit by ( @hadi123) and he is gone! Not the best of outings from hadi123. He'll want to forget this in a hurry. And so the game draws to a tame conclusion with Quetta Gladiators claiming an impressive victory by 3 wickets. A solid, if unspectacular performance there by Quetta Gladiators and they will no doubt want to build on the foundation laid today. The bowlers were probably licking their lips when they saw the pitch today - the pitch was very sporting, to say the least. All of the disciplines benefited greatly throughout the day. Quetta Gladiators was expected to win this game and they duly obliged. It's been a good team performance all things considered.